Recently, I was asked to curate an exhibition in the SVA Photography Department organized by several members of the Veterans Coalition of Arts (VCA), a club at SVA made up of currently enrolled student veterans. Titled “Declassified: A Portrait of the Veteran as a Young Artist,” the show will feature work by four students in the VCA and three well-known former members of the SVA faculty who also served in the United States Armed Forces. 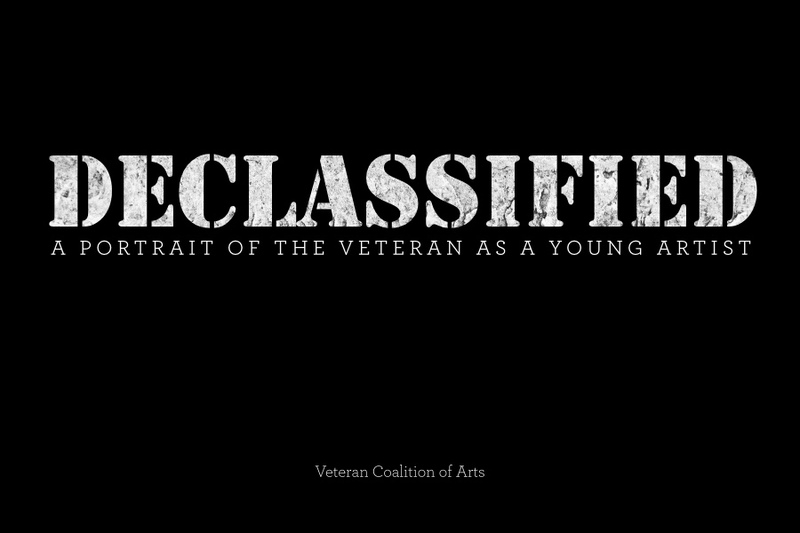 In addition to presenting a wide range of works in various mediums, “Declassified” commemorates the many past and present members of the SVA community who have served in the U.S. military, going all the way back to the school’s co-founders Silas Rhodes and Burne Hogarth.